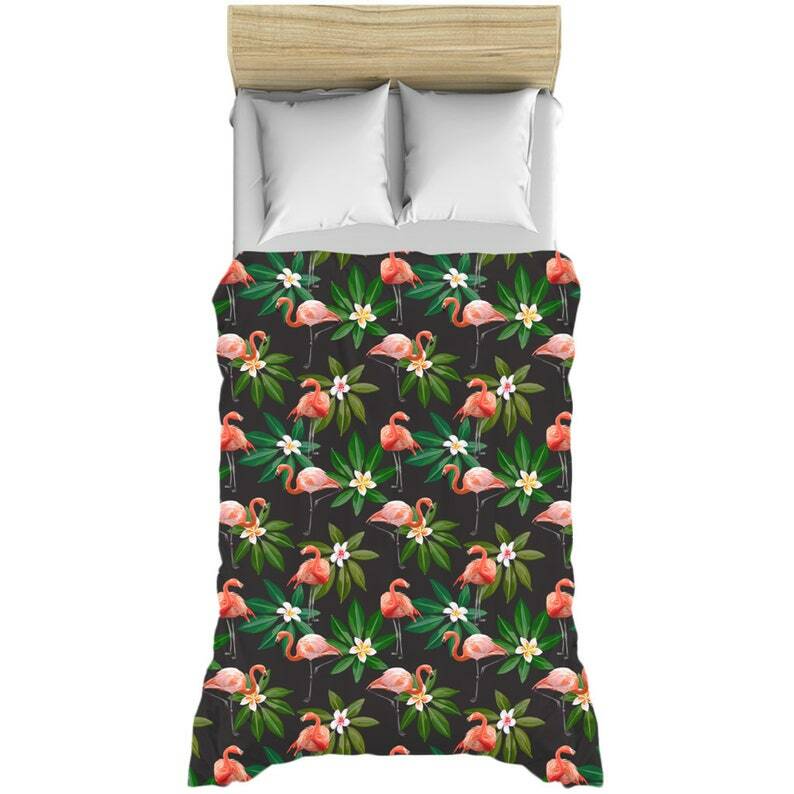 Nothing says home comfort better than a custom printed duvet cover. Choose a design that complements your bedroom décor, or a photograph of your favorite memories. Available in twin, queen and king bed sizes. Duvet covers are lightweight, 100% microfiber (front and back). All duvet covers are zippered.